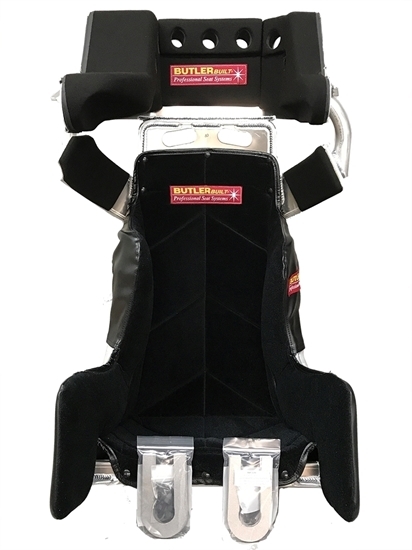 Sprint Car Seating Sprint Advantage SlideJob by ButlerBuilt seat systems. 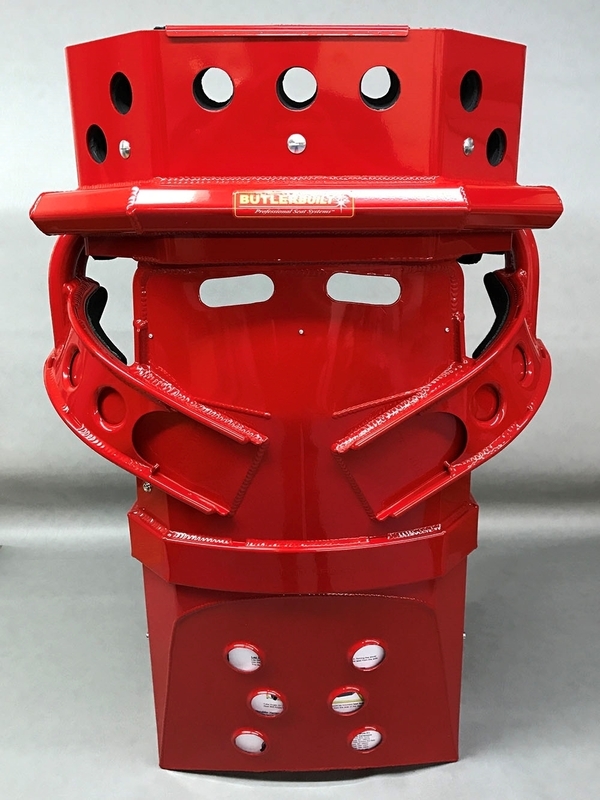 "Slidejob" energy impact foam Head technology. 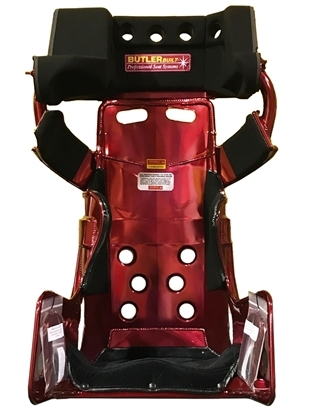 Right, left and rear head foam built on sliders, removeable via dzus buttons. 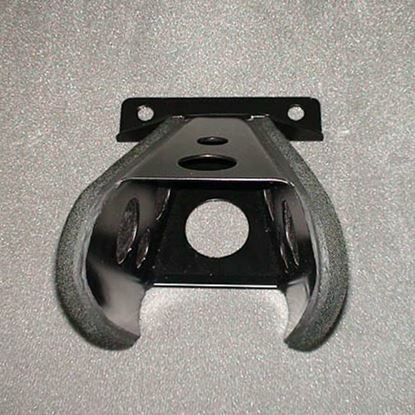 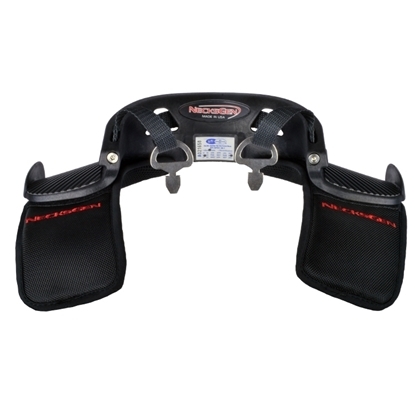 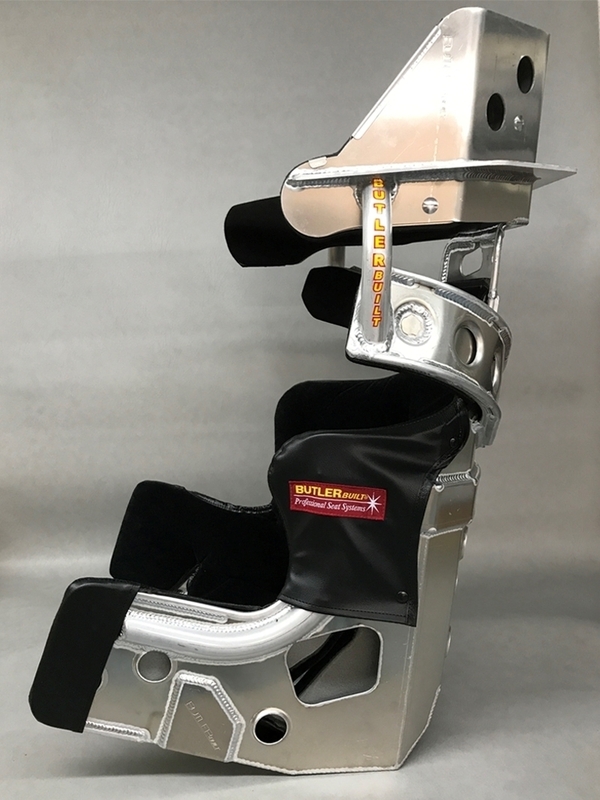 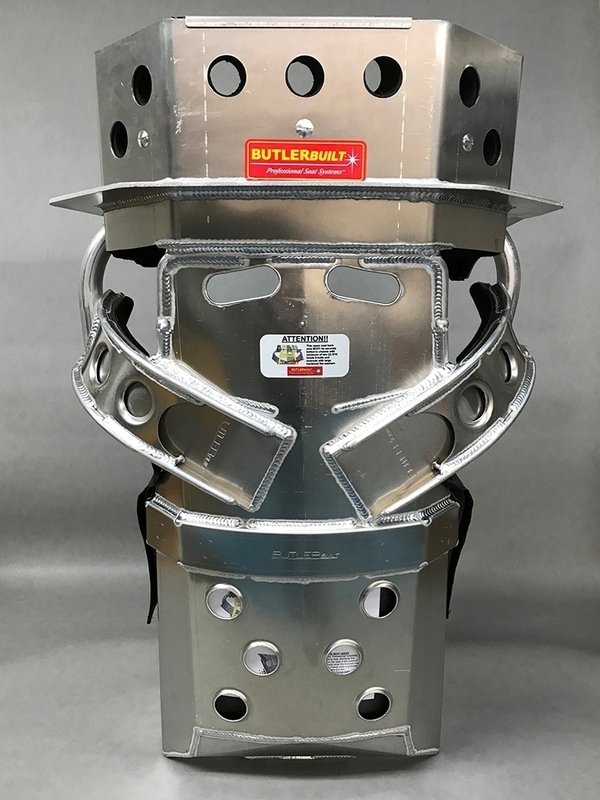 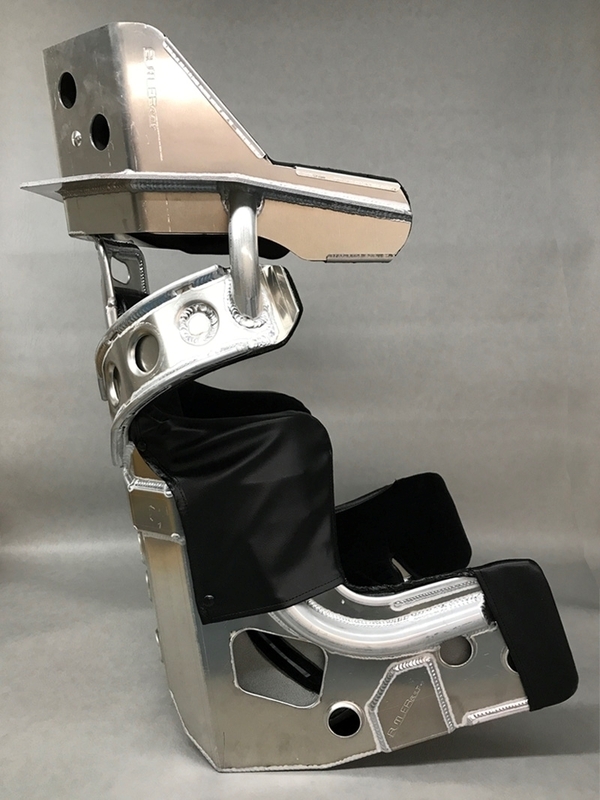 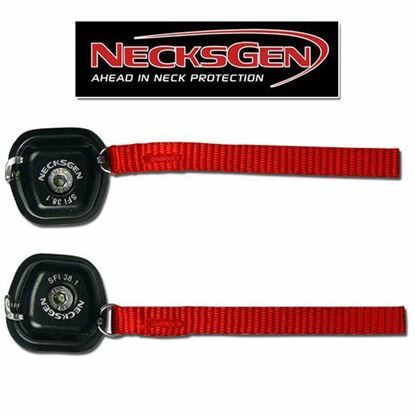 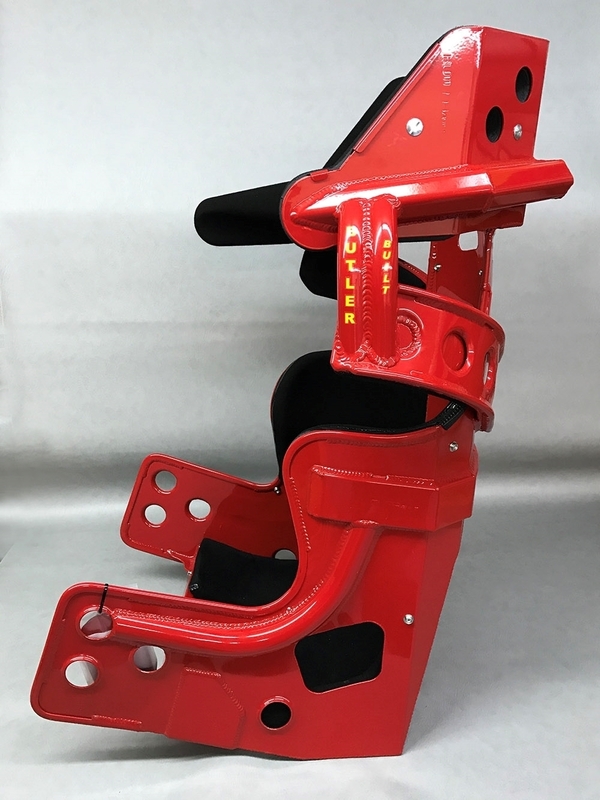 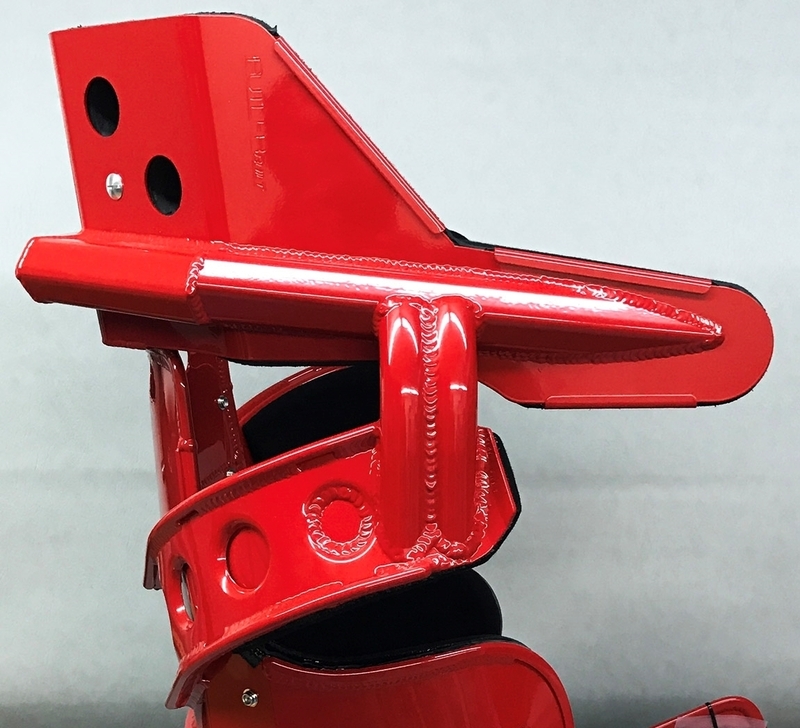 Head support and seat bottom mounting clamps included with all Sprint Advantage seats (Box Wrap / Double Head Tube seats do not need head support mounting clamps).